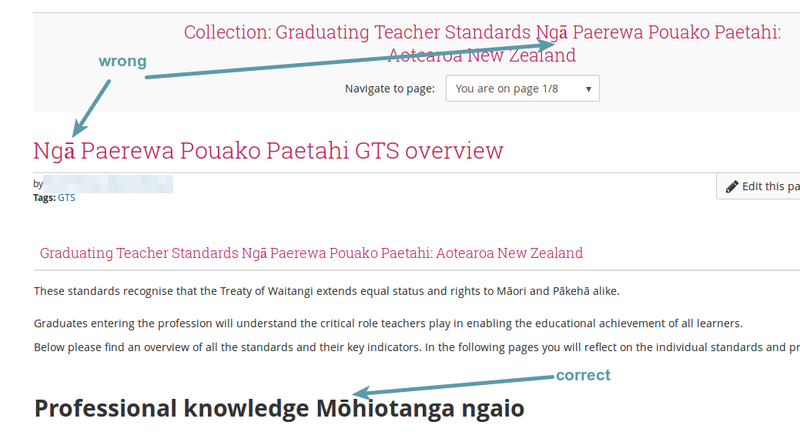 Macrons not shown in proper font character in the "Configurable theme"
Māori letters are not displayed properly in page headings (see attachment) when the "Configurable theme" is used. The font set would need to be extended to account for more special characters of languages of the world. + Macrons not shown in proper font character in the "Configurable theme"
Bug #1747856: M��ori letters not shown in proper font character in "Configurable theme"